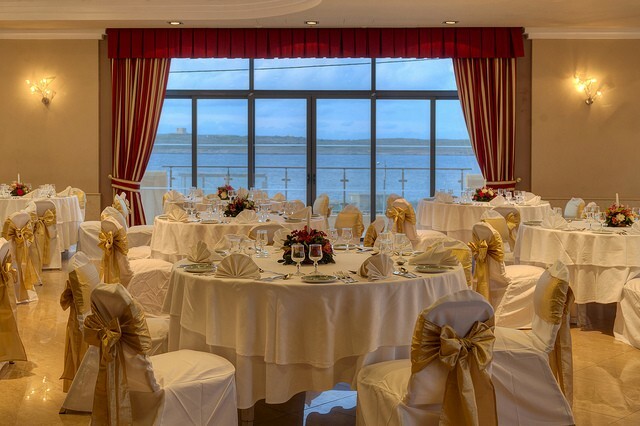 Be it a wedding for 20 or 500 guests, we can definitely make it a day to remember as our catering and banquet facilities are second to none. 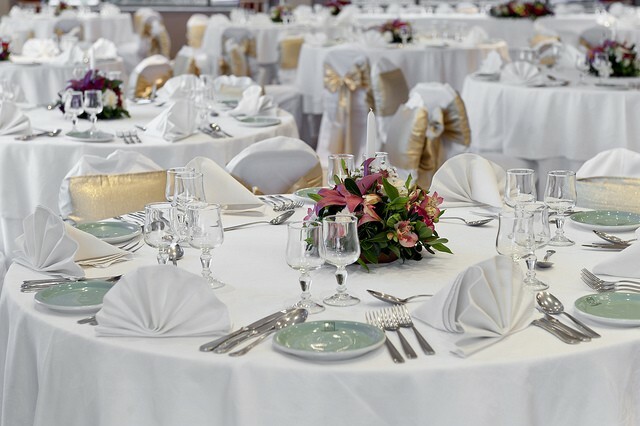 Moreover the hotel’s professional and capable staff will assume responsibility for the details large and small to ensure that your dream wedding comes to fruition. The private sandy beach is also an interesting option for an after wedding party. 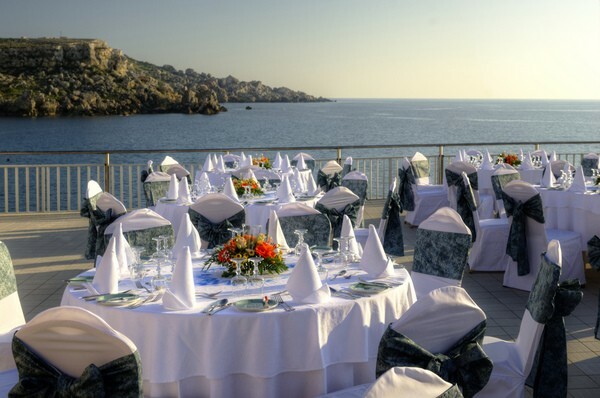 The choice of venues within the Paradise Bay Resort Hotel is endless! Menus to choose from are the Sit down menus and the BBQ menus, these will be charged at the price indicated. This package can only be booked for weddings to be held Monday to Thursday. 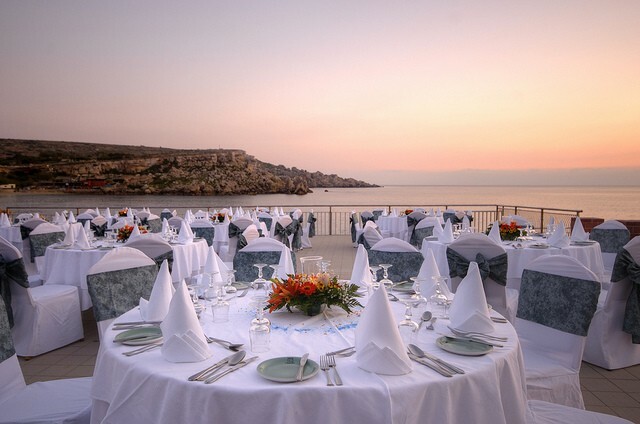 Ellie & Callum :: Paradise Bay Malta from Steve Hood Films on Vimeo. I would totally recommend to anyone planning their wedding. Food was divine and all our guests enjoyed every minute of the wedding. 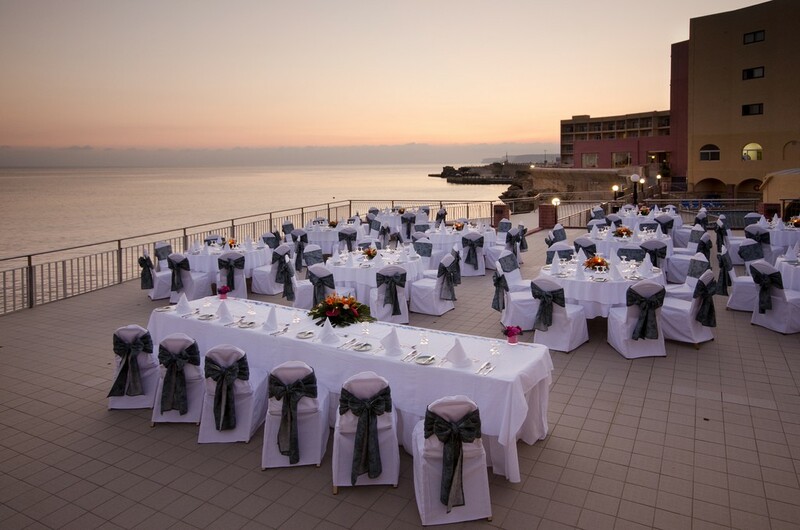 The fabulous venue is a stunning beach ideal for a romantic yet modern beach wedding. With the views of Gozo island and the ferries traveling from one island to another. What more can I say?